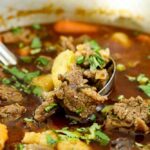 Tender and flavorful, this carne guisasda (Puerto Rican beef stew) is a hearty stew made with potatoes and carrots in a rich broth. Pollo guisada is one of my favorite dishes my mother makes. In our home, chicken usually reigns due to the cost. Occasionally, we would get spoiled and have this yummy carne guisada recipe instead. Until now, this guisada recipe is running neck in neck with the pollo guisada for number 1. Carne guisada is traditionally made on the stove top. 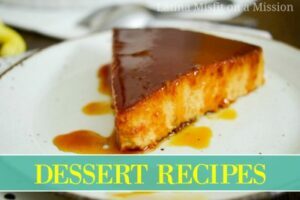 You can also make it in a slow cooker or in an Instant Pot too. 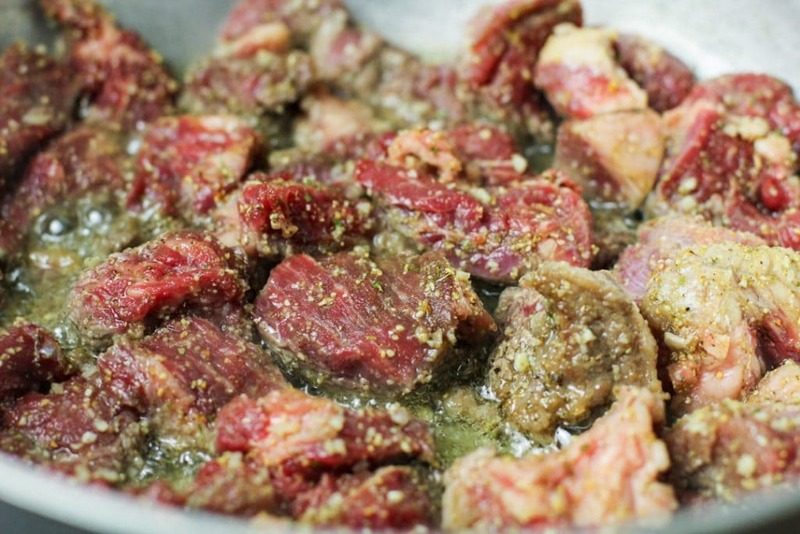 For this authentic carne guisada recipe, we’re going to make it on the stove top. Beef chuck or beef round is what is used to make carne guisada. You can buy the beef whole (that’s what I did), and cut it into 1 inch cubes. Or you can buy it pre-cut or ask your butcher to cut if for you (this is a free service at supermarkets). 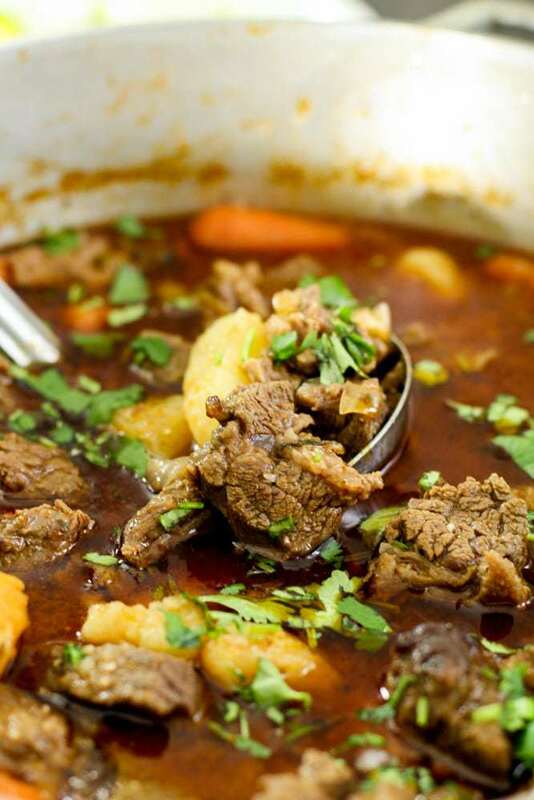 Carne guisada is not as “soup” like as a sancocho recipe, it’s more of a carne con papas recipe or a beef and potatoes stew that gets served over white rice. 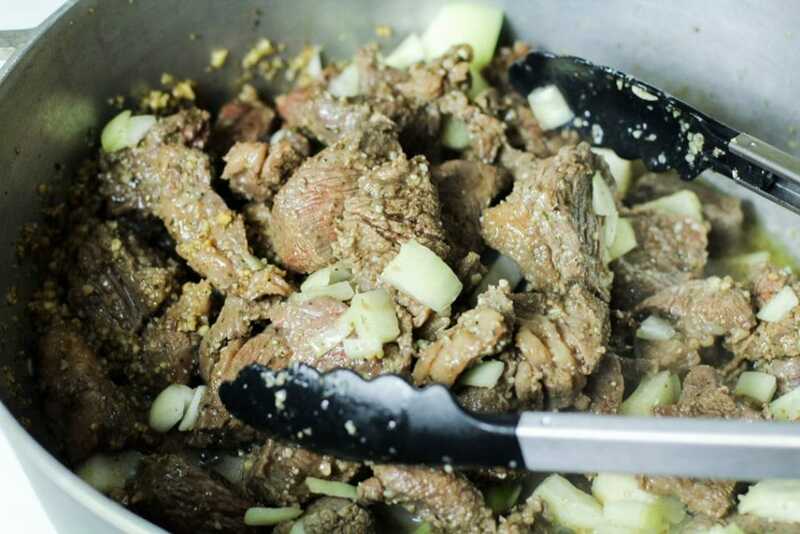 The sauce in a Puerto Rican carne guisada is thin as compared to the thick gravy found in a Mexican carne guisada recipe. On to our carne guisada step by step recipe! 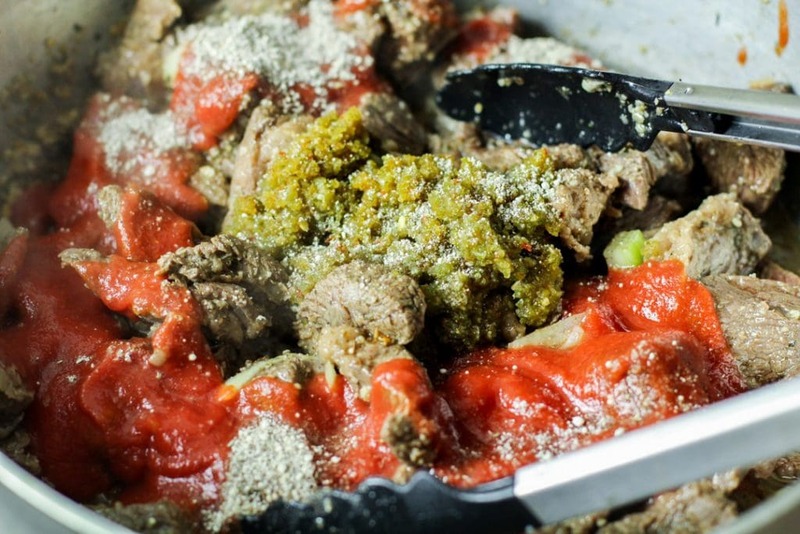 It starts with seasoning your beef for the carne guisada. 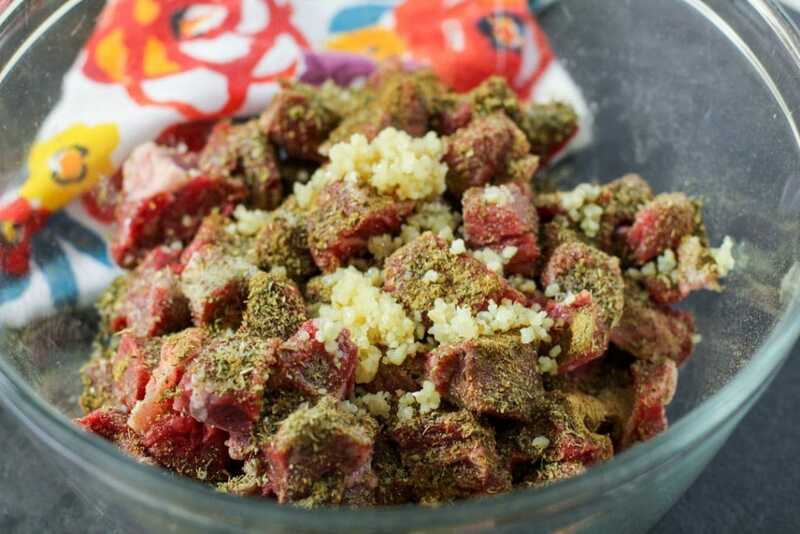 Take a large bowl, add your cut beef chunks, 2-4 tablespoons of Badia sazon complete (or use oregano, cumin, salt, pepper, and thyme), and minced garlic. Let your beef sit for 10 minutes while you peel and chop your potatoes and carrots. Next, you’re going to use a large caldero or heavy bottom wide pot and warm oil over medium high heat. You’re going to just brown the sides of the beef, and it may have to be done in batches. Once the beef cubes for the carne guisada have been browned, you’re going to return it to the heat and add in onions and white wine. Make sure the wine is one you would drink, not cooking wine, if possible. Cook for 2-3 minutes before adding in the homemade sofrito and tomato sauce. 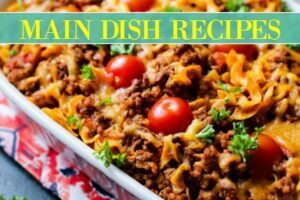 I also sprinkled in a packet of dried beef bullion seasoning! 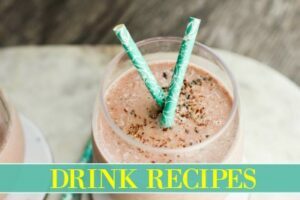 Mix and let it absorb for 1-2 minutes. Next, you’re going to add in your water, soy sauce, and carrots. Let your carrots get a 10 minute head start so your potatoes aren’t too soft when it’s time to serve. After 10 minutes, add in your potatoes. 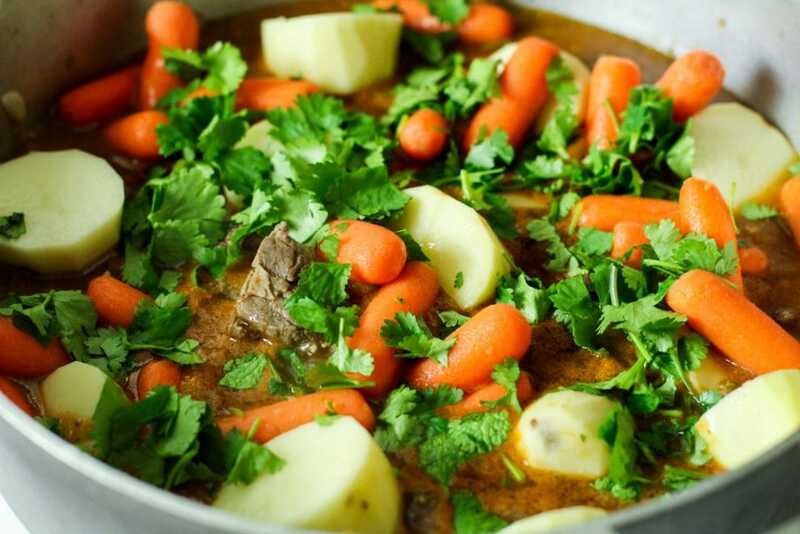 Fresh cilantro is also the key to giving a fresh kick to any Spanish stew recipe. Add in a generous amount of chopped cilantro and cover the pot, leaving a little opening for steam to escape. Lower heat to medium and allow carne guisada to cook until potatoes are tender and beef is cooked through. About 20-30 minutes. OR you can set it to medium low and let it simmer for a few hours for an insane amount of flavor! Just add more water if needed. 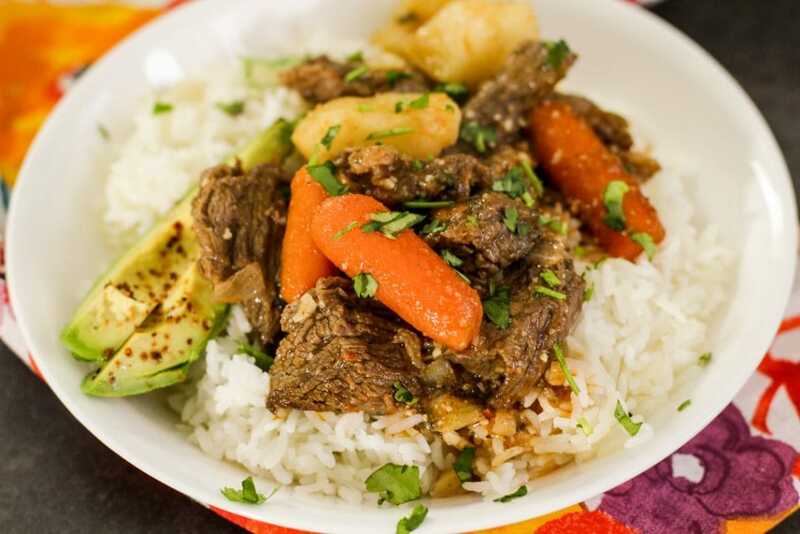 Enjoy your carne guisada with white rice, and a side of avocado! 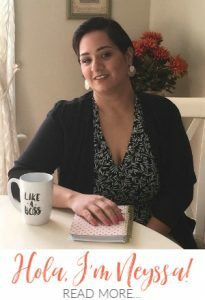 Let me know in the comments below if you’ve ever had carne guisada before or what your favorite stew recipe is! Buen provecho mi gente! 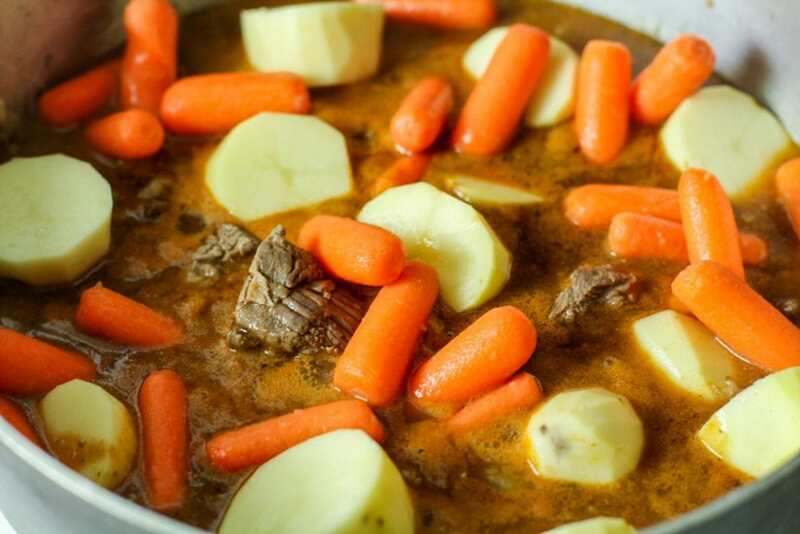 Hearty and flavorful, this carne guisada has beef chunks, potatoes, carrots, to create the ultimate Puerto Rican beef stew recipe! Season beef with Badia seasoning (or see note) and minced garlic. Set to the side. Warm oil over medium high heat, add in beef chunks in batches, and brown sides. Add in onions and white wine, allow to cook for 1-2 minutes. Next, add in sofrito, beef bullion, and tomato sauce, cook an additional 1-2 minutes before adding in water, and carrots. Cook ten minutes before adding in potatoes and cilantro. Taste for seasoning and cook for an additional 20-30 minutes on medium, cover with a lid with a slight opening. 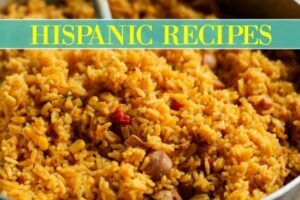 Need a simple Puerto Rican house seasoning to replace Badia Complete? 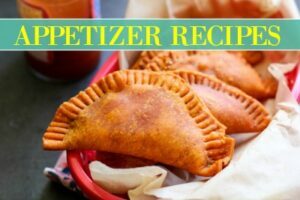 Don't have homemade sofrito? Add some chopped red onions! Or most supermarkets carry frozen sofrito made by Goya.